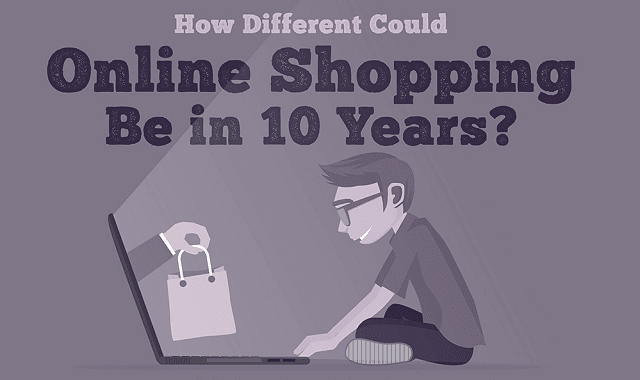 How Different Could Online Shopping be in 10 Years? #Infographic ~ Visualistan '+g+"
One way to predict the future is to look at the past and examine the changes made over a corresponding number or years. Take a look below the infographic!